Get the perfect gels to tell your story! 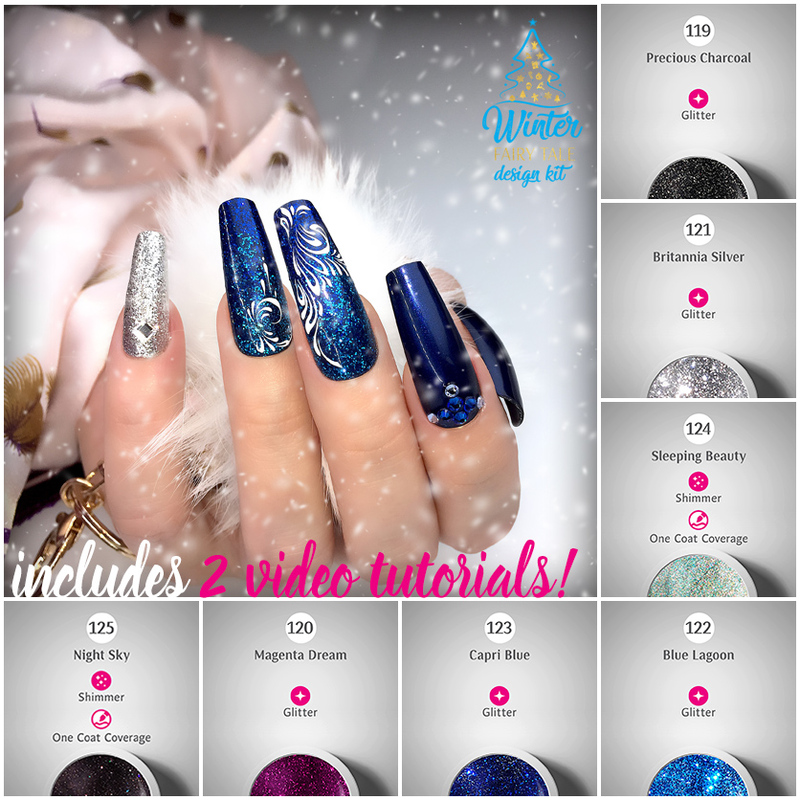 For the first time ever we are introducing 4D Gel and chunky glitters in this Winter Fairy Tale design kit filled with HD Video Tutorials! Every design you create is a masterpiece telling its own story. Every colour combination that you choose is the reflection of your passion. Every stroke that you make is a sentence in the story you are trying to tell. Holiday designs are no different. In fact, they often tell a bigger and more creative story which is why we created this Winter Fairy Tale Design Kit. With the long awaited 4D gel, chunky glitter gel and elegant, yet sophisticated gel paints you are guaranteed to have all the tools that you need to tell your own story. Your own Winter Fairy Tale. We hope that you truly enjoy the design kit and share all the stunning ways you chose to tell your story! Chapter 1 of Winter Fairy Tale! Only $159.29 $119.82 per full design kit! Chapter 2 of Winter Fairy Tale! Save $78.94 – get 2 Chapters and save $78.94 and receive a FREE Expedited shipping! Only $239.64 per 2 full Chapters of Winter Fairy Tale + 2 FREE SHIPPING! One Coat Coverage Gel Paints are so pigmented that you use the minimal amount of gel. The kit contains enough gels for 100 designs, depending on the nail length! Even if you offer stunning designs at $15 extra, that is additional $1,500 for you in income! 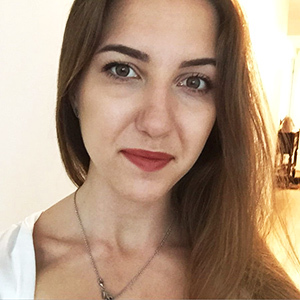 $1,500 you can use towards a vacation, advertising your business or even more amazing gels! 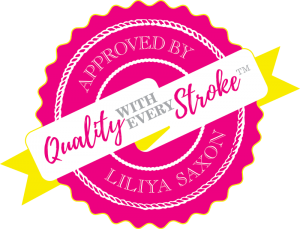 Looking to Get Design Kits Separately? You can get Chapter 1 or Chapter 2 individually! 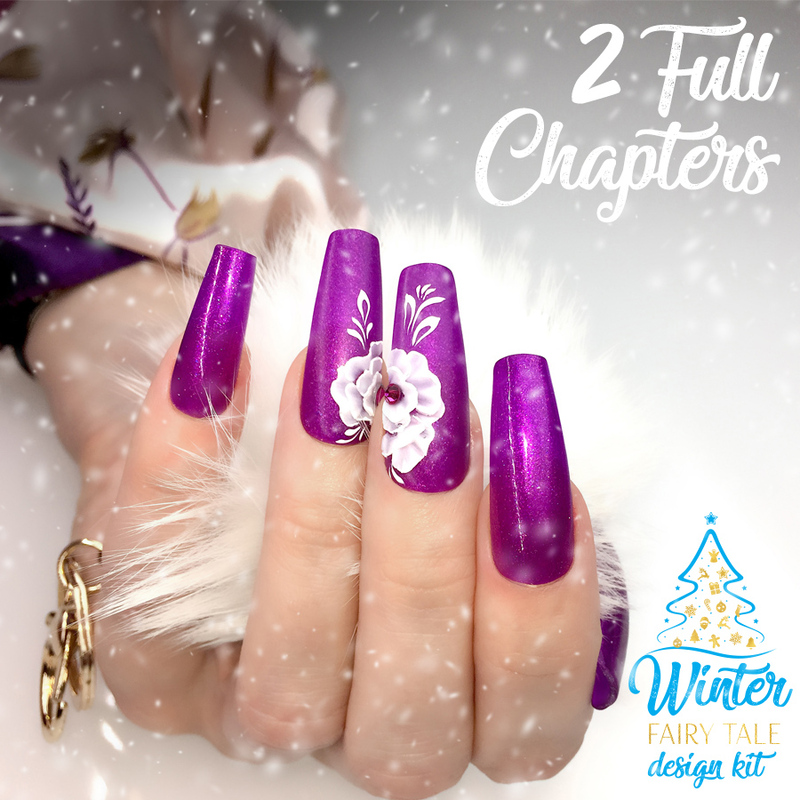 Chapter 1 of the Winter Fairy Tale includes our revolutionary 4D White gel that will let you do sophisticated and stunning flowers, highly textured elements and more! 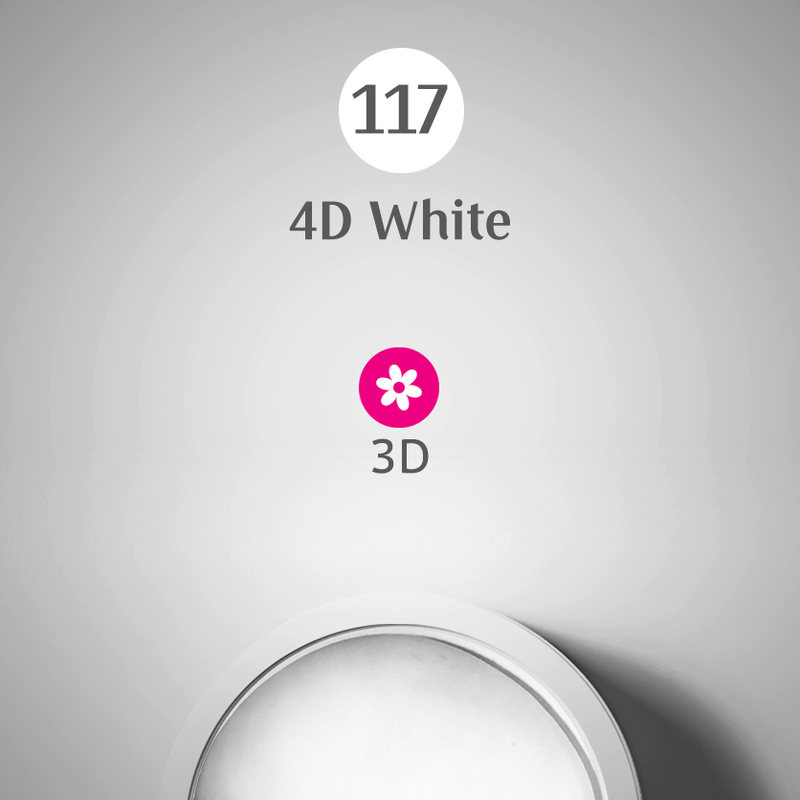 The time really seems to slow down when you’re creating masterpieces with it, so that’s why we called it 4D White! 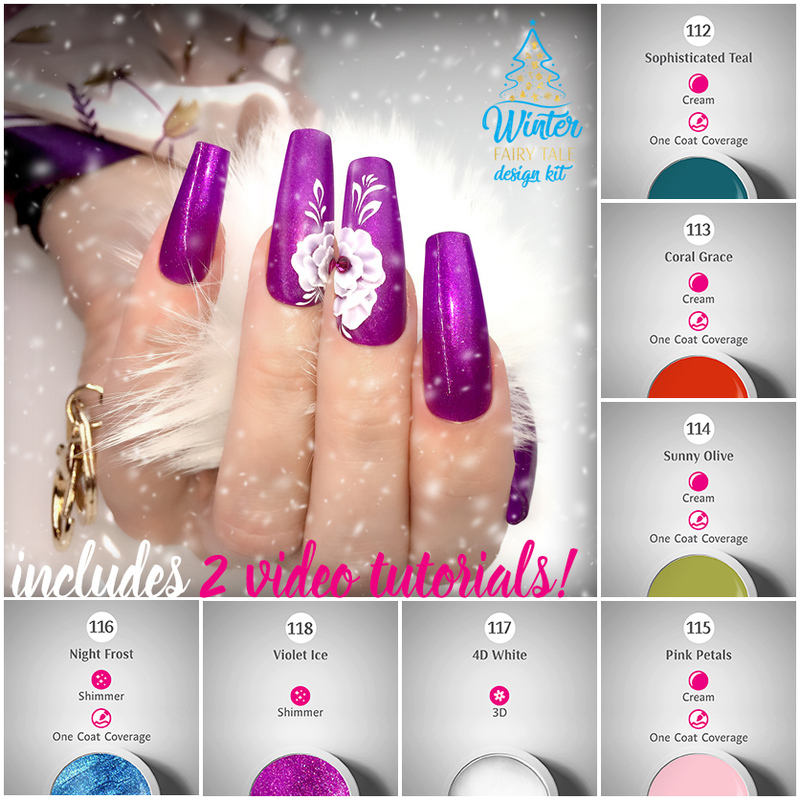 Chapter 2 of Winter Fairy Tale includes 4 gorgeous chunky glitters that will add extra brilliance to your designs. With amazing different colours you can be sure that you’ll always find a perfect glitter for your designs. Diamond Fiber is a blessing product to seasoned nails techs but also gift from God for new nail techs. 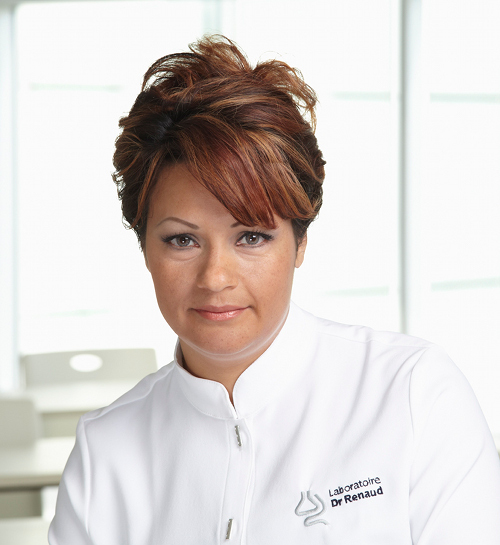 The product does not heat up or cause exothermic reaction, making it comfortable for clients during their service. The product offers superior strength with self-leveling properties that allows a nail tech to cut down in filing time. Magic Gel paints from “one stroke” category are my favourite ones. Super pigmented, soft in application, some (like #62 and #64) need only one coat of colour! Not only this saves my time and product, but gives me thinner, natural looking nails. These are called “paints” for a reason – you can actually paint with them, they won’t run. Anything: fruits, palm trees, martini glasses, animals, faces, whatever makes my clients happy. Highly highly recommend them! 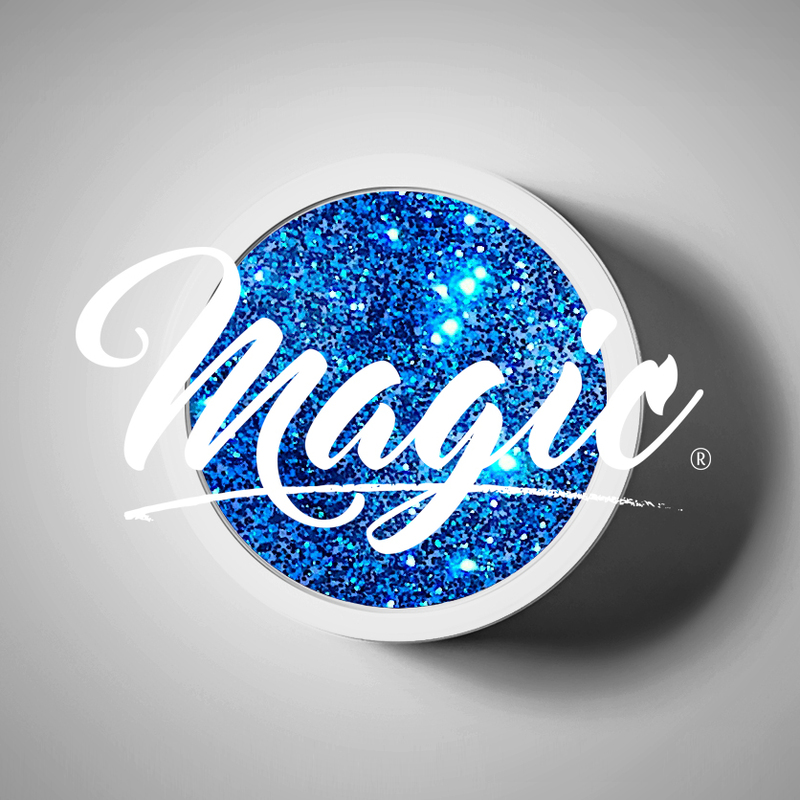 We are so sure you’ll love Magic Gels we’ll give you back every penny if you don’t. This guarantee covers 100% of unopened products, defective products and opened Starter Kits. Opened and lightly used gels have a 100% Money Back Guarantee in store credit.